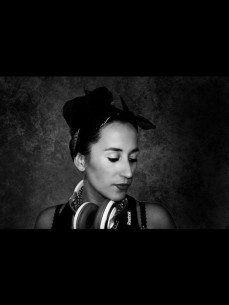 Amy Alexandra has been DJing for 10 Years and recently returned from DJing at Pacha Ibiza Dubai. Amy's influences are Deep, Tech, Vocal House & Techno. However, she is versatile to play most genre's - Jacking House, Garage, Club Classics, R&B, Commercial and Old School Classics.